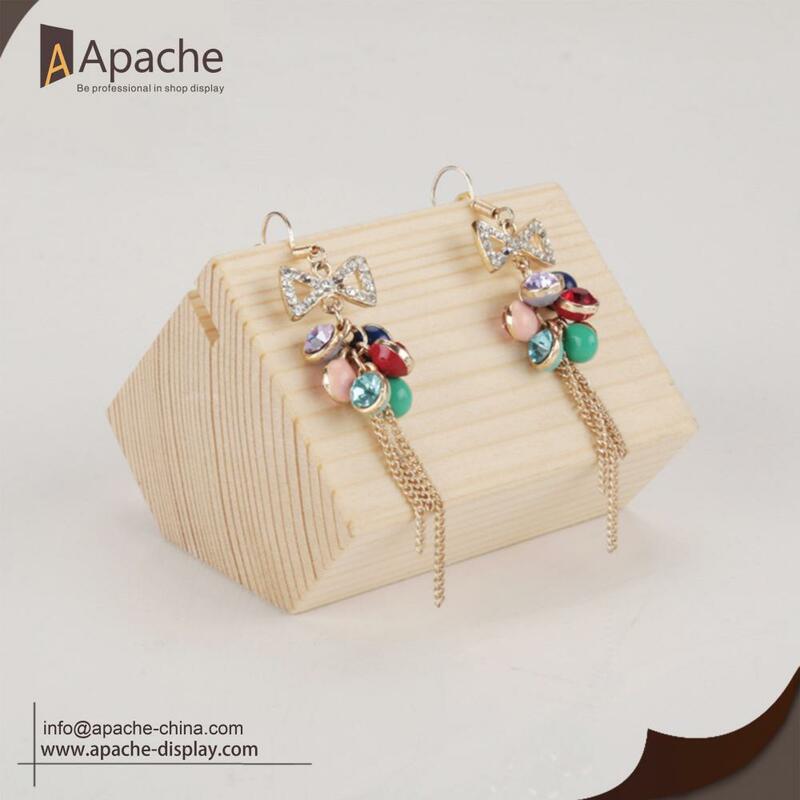 This Wooden Jewelry Display Sets can be used to display Earring, Ring, Necklace, atc. 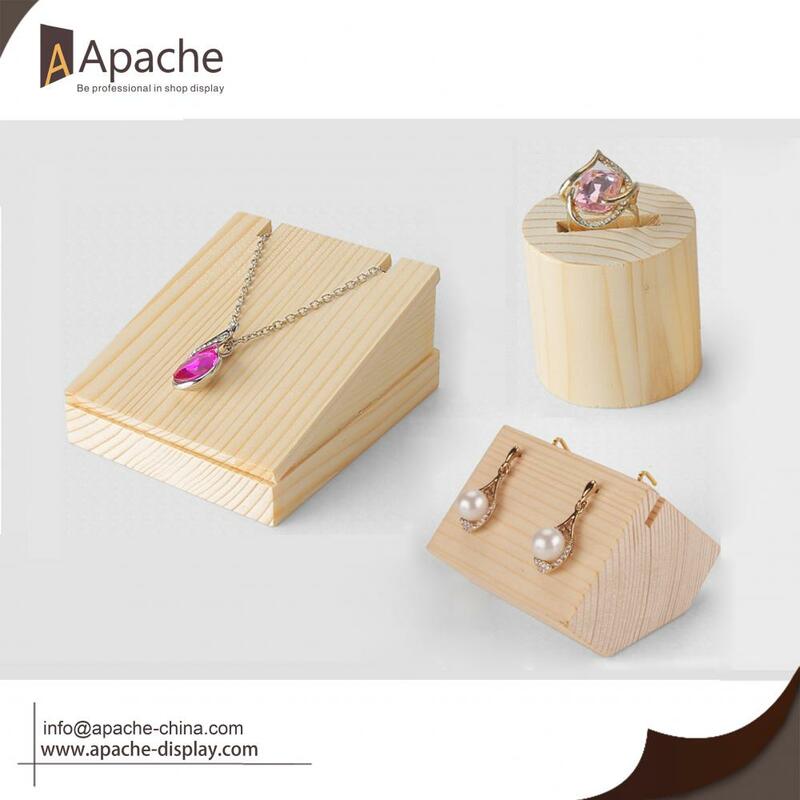 All the components are made of wood with well polishing, giving you new display experience.Simple is more, this design intends to return to nature,make the shoppe jewelry displaying more effective. 1.The surface wood grain looks clear, show beauty of nature. 2.Each component was polished by wood, take on comfortable touch feeling. 3.novelty in design, terse style, low-profile give you perfect presentation. Our company make the design and actual production achieved by combining rigorous seriously, helping the customers save cost of development to an extreme. Feel free to contact us if you are interested or have any questions, we will always happy to solve your problem. 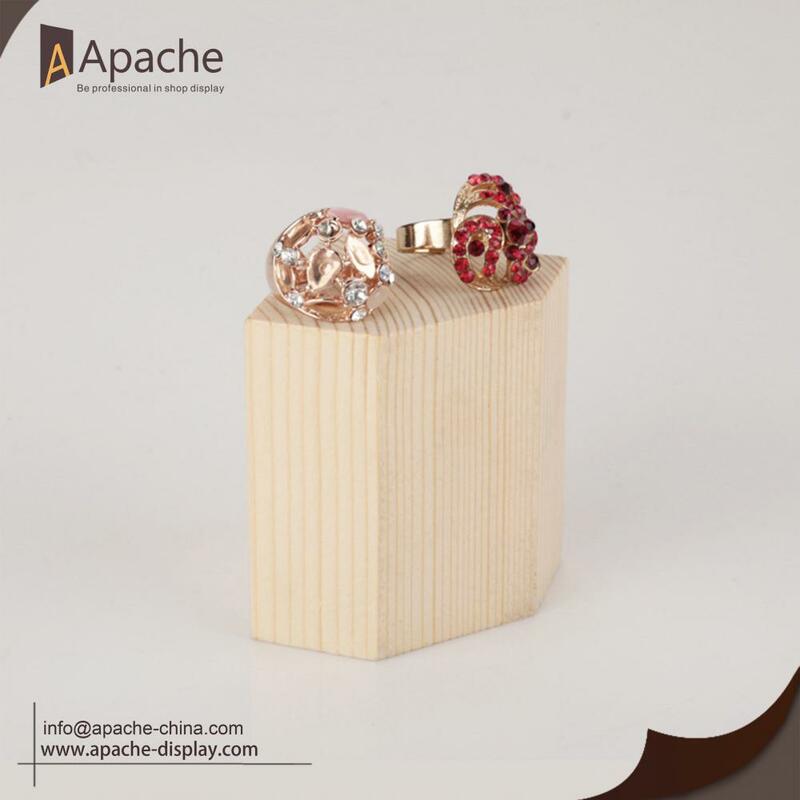 Looking for ideal Jewelry Countertop Displays Manufacturer & supplier ? We have a wide selection at great prices to help you get creative. All the Wooden Ring Display Seats are quality guaranteed. 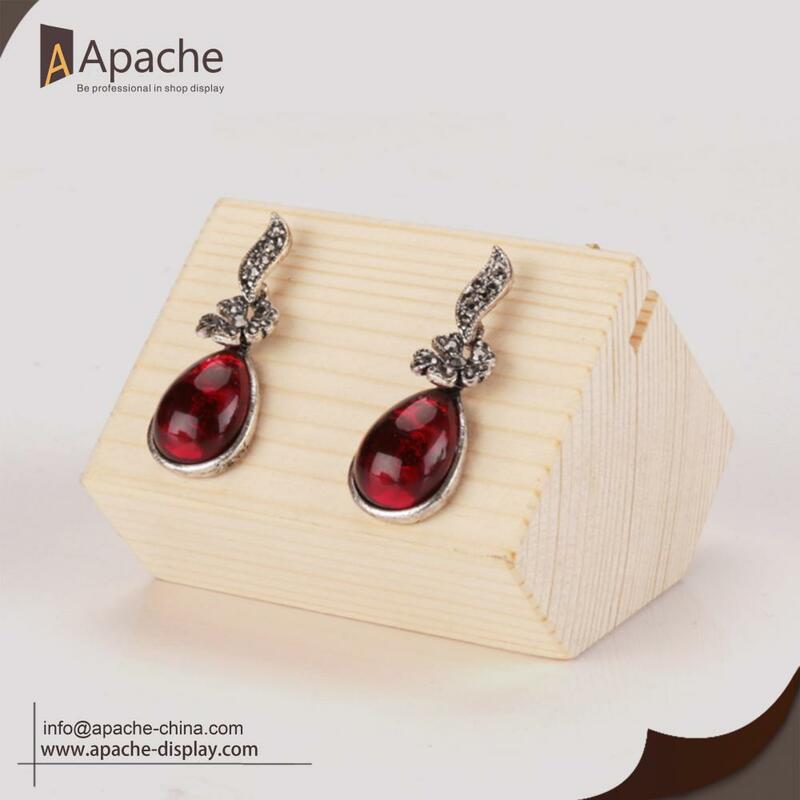 We are China Origin Factory of Nature Jewelry Display Base. If you have any question, please feel free to contact us.